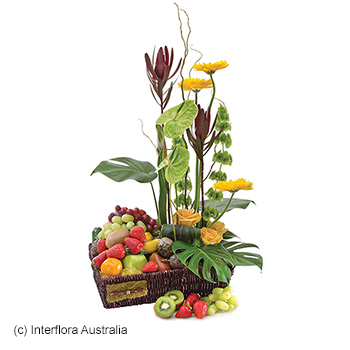 From 1 October 2017 we have a new range of Hampers, as offered by Interflora. 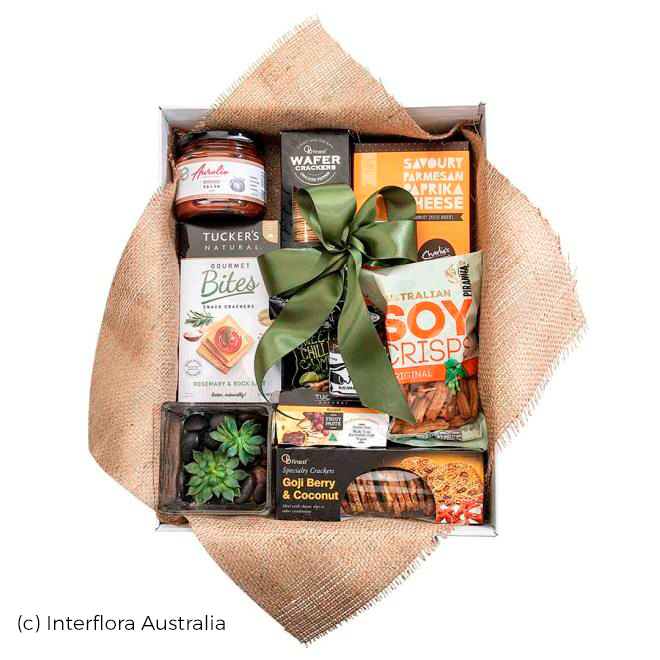 Please check out the selection below, but don't forget we can custom make hampers for you! 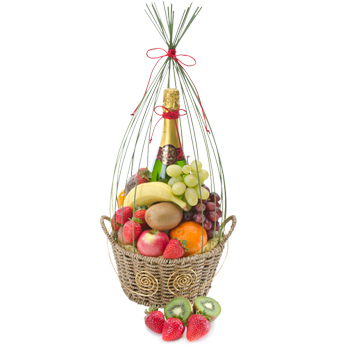 For large numbers of corporate hampers, please call us to discuss discount and custom designed options. 07 33715467. 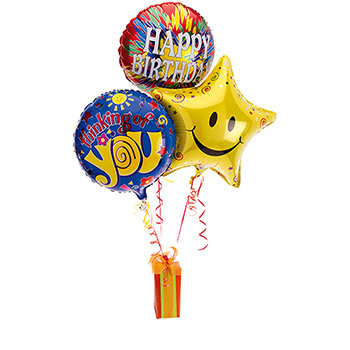 We have gifts and gourmet, from the tasty to the cuddly, perfect treats for every occasion. 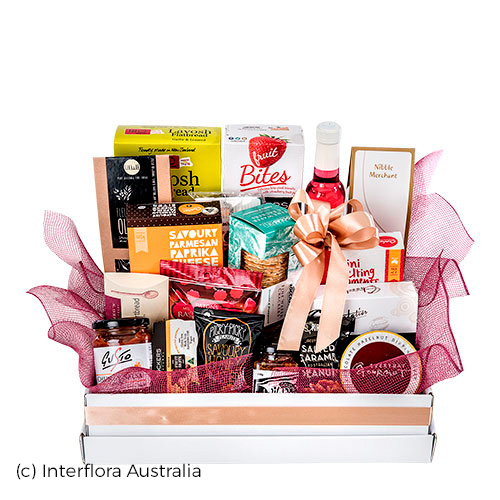 Brimming with delights hampers are available in both sweet or savoury or a decadent mix of sweet and savoury hampers, with lollies, nuts, crisps and biscuits and even wine. Our gift section also has our cuddly toys which make great additions to your flower or hamper presentation. 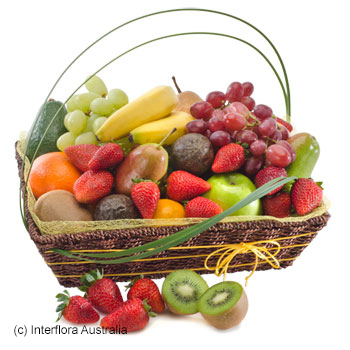 We can also hand select fruits from our local greengrocers, to make the freshest of gift baskets.